head technology, creates ‘daylight visible’ performances. 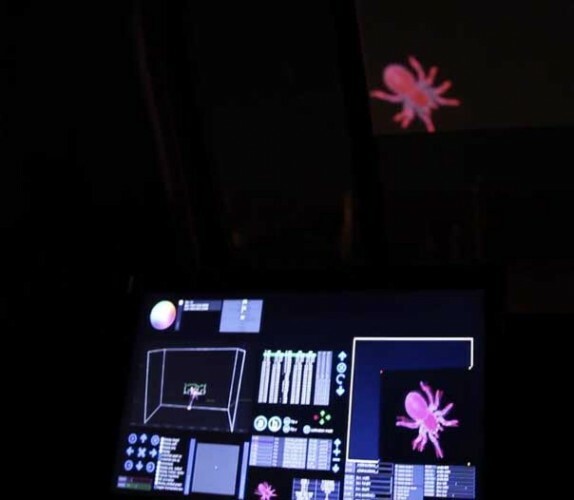 One of the biggest challenges of moving head projection is image distortion, something that Motion Mapper goes a long way to resolving, so maximising the effectiveness of moving head projection technology. 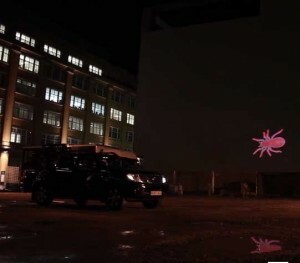 In addition, the constant movement generated by the moving head system and the transport vehicle, or RPV (Revolving Projection Vehicle), allows projections to cover larger surface areas, making it easier for projections to be seen during daylight hours. The RPV is a customised Nissan Navara, with its own power source, an ultra-bright 20,000 lumens projector and on-board production machine. 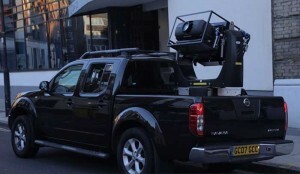 The RPV will be utilised for all Projection Advertising outdoor Motion Mapper projects. 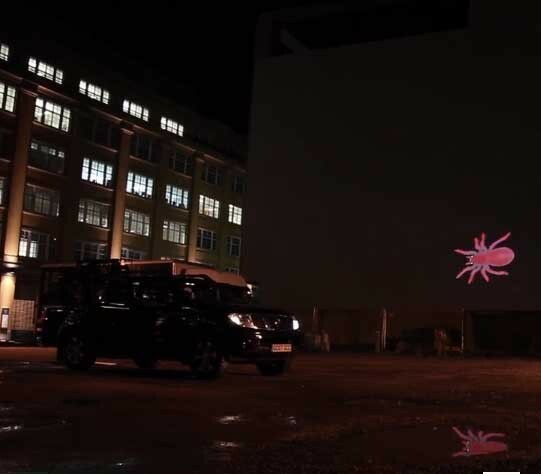 The Motion Mapper system was extensively trialled, allowing Projection Advertising’s development team to further refine the system, before debuting in a major marketing campaign across London.